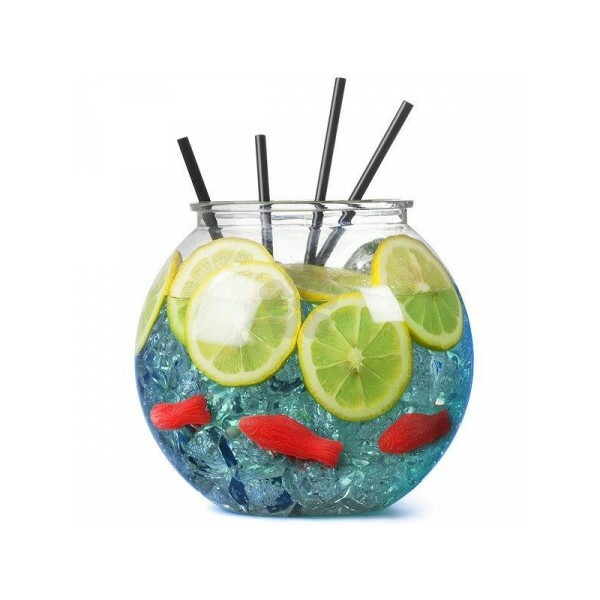 Get the party started with our custom printed Drinks Fish Bowl. 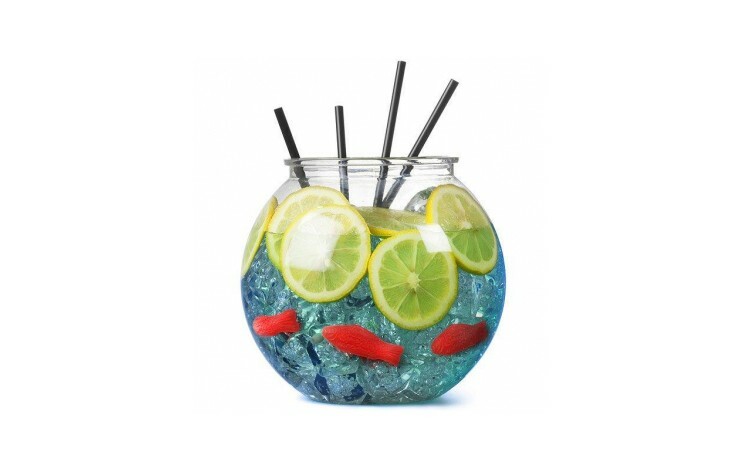 Branded with your design to 1 side this bowl has a 3 Litre capacity and is ideal for pubs and clubs. Great for pubs and clubs.